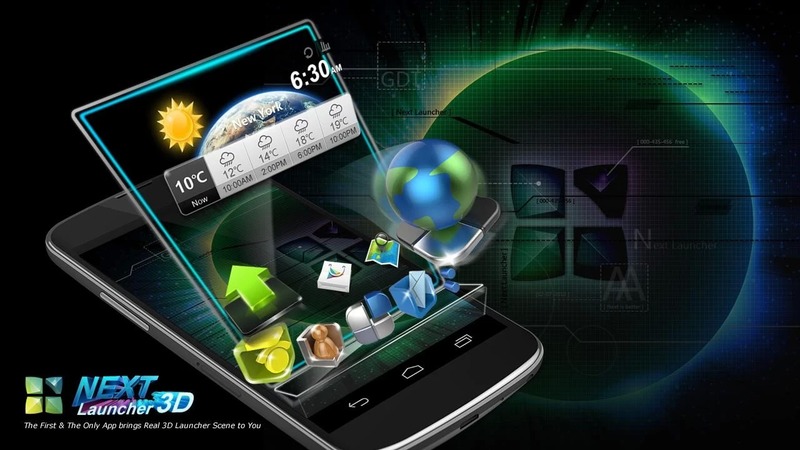 Next Launcher 3D Shell shows you how 3D dynamic effects and highly customizable Android home screen replacement app could redefine your Android device! (Fixed) Crashed when app drawer is opened in some devices. 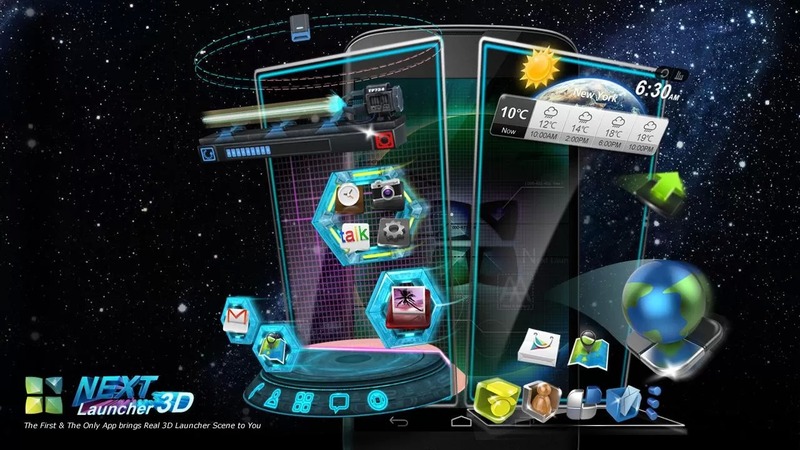 (Fixed) Widgets got disappeared while being resized in 3D mode.4. (Fixed) Shortcuts got disappeared after launcher is restarted in 3D mode.